Hi, I found this listing on Realty Executives and would like to learn more about 2148 La Jolla, Eagle Pass TX 78852 . Thank you. 2148 La Jolla New Listing!!! Cozy home conveniently located near Liberty Elementary and within walking distance to Eagle Pass Junior High. This home offers 1,129 square feet of living area with two bedrooms and two bathrooms as well as a 1 car garage. The backyard is a blank slate for the new owner to make it their own. This home would be a great starter home in a well established neighborhood. Owner has installed brand new 30 year roof asphalt shingles. 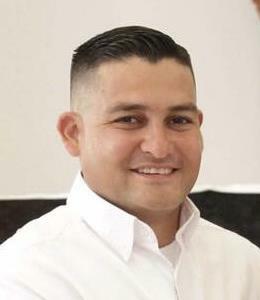 Please contact Juan G. Garza with Realty Executives at (830)-513-8035.